Have you noticed during this economic downturn that, due to people being laid off from their jobs, companies are trying to do almost the same amount of work with less people? Do you find you have more things to do now than ever? How about in your personal life…have you taken on more responsibilities for things you used to pay someone else to do? Clean your house? Cut your grass? Fix things around the place? What is at a premium here is TIME! Time cannot be made, like money, as there is just a finite amount you have to work with each and every day. Do you wish you had more of it? I know I do! How can you “manufacture” something that is perfectly finite? Perhaps you should try re-evaluating what you are currently spending your time on and make some adjustments? Is this adding to my quality of life? Is this activity going to make my life easier in some way? Is this going to help my family? Can I do this any faster or better than I am currently doing it? If you can eliminate or shorten any of the activities you are currently doing, you will free up more of your time for those actions that DO add positively to your life. Cutting out television, surfing the net aimlessly and without purpose, speaking with people not important to you, doing chores or errands inefficiently, all of these time-suckers diminish the quality of your non-work time…DITCH THEM! You can also … connect with me on LinkedIn, Facebook, Twitter! 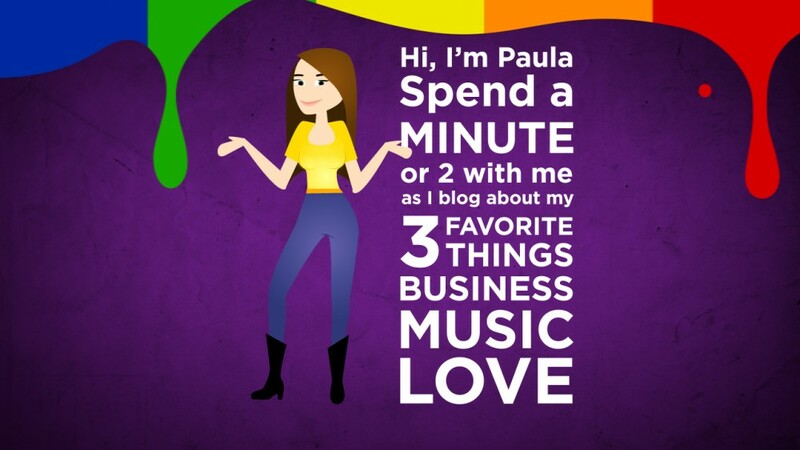 This entry was posted in Business by Paula Fargo. Bookmark the permalink.